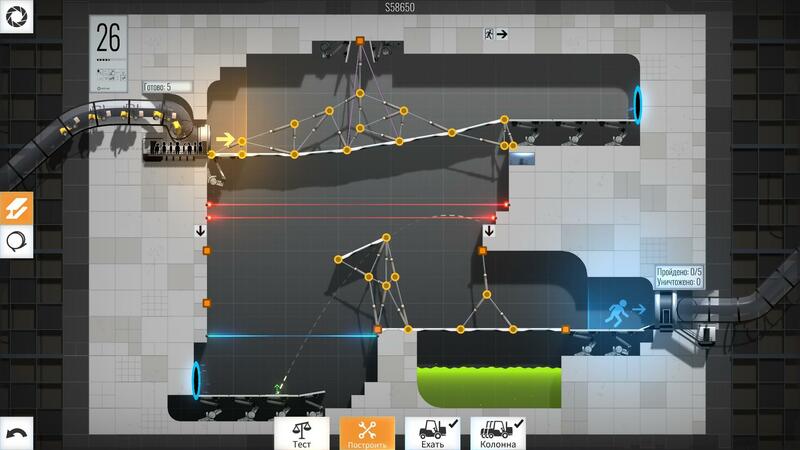 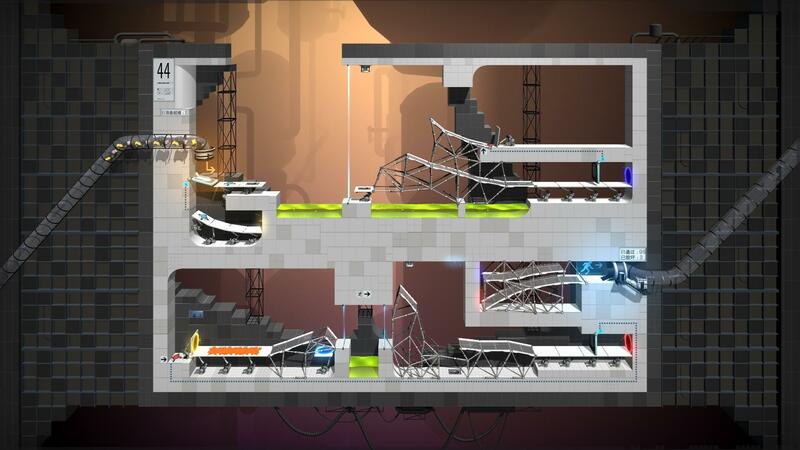 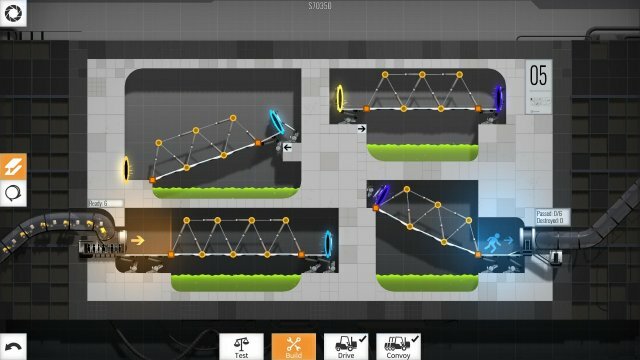 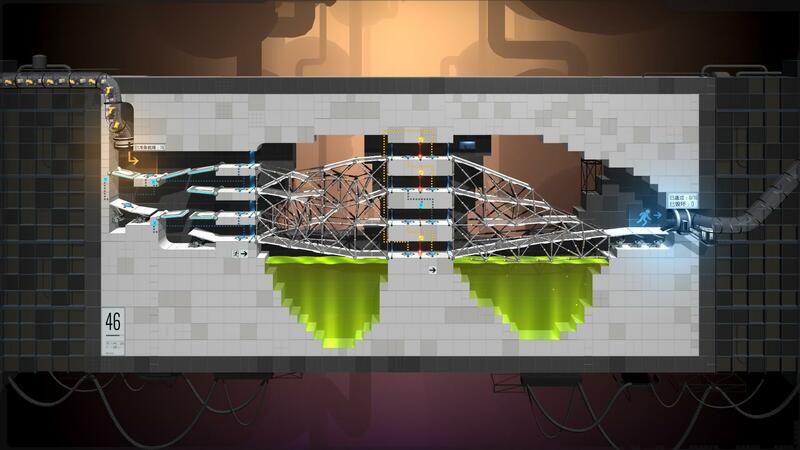 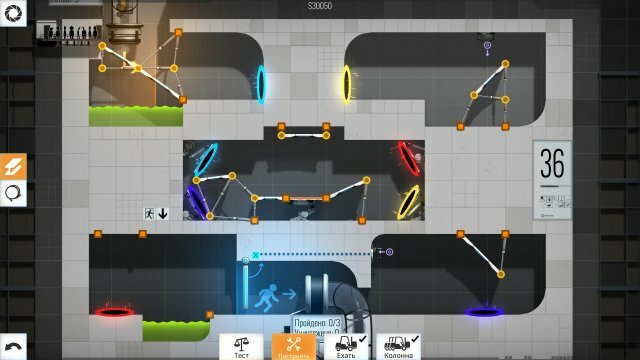 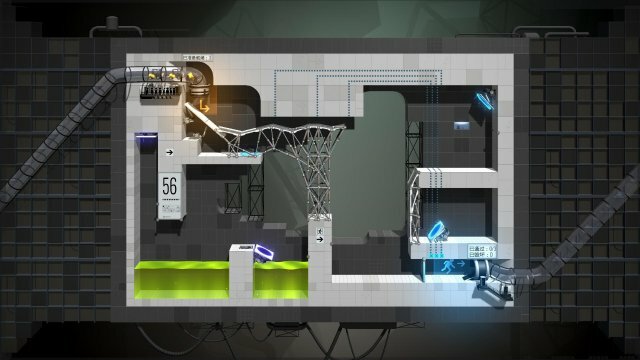 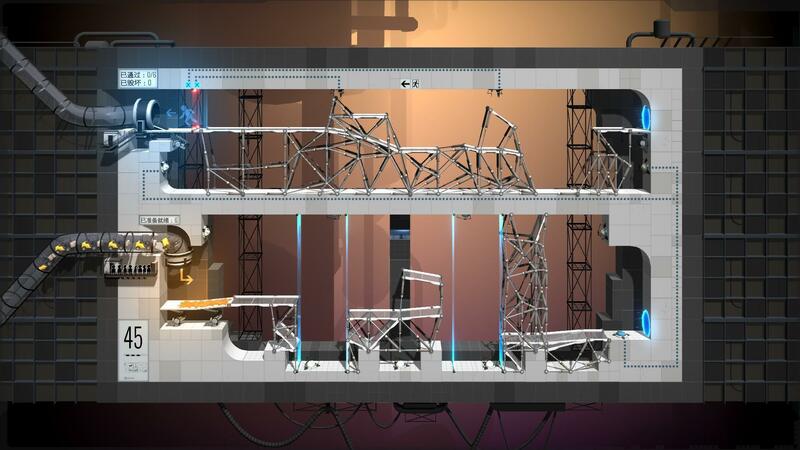 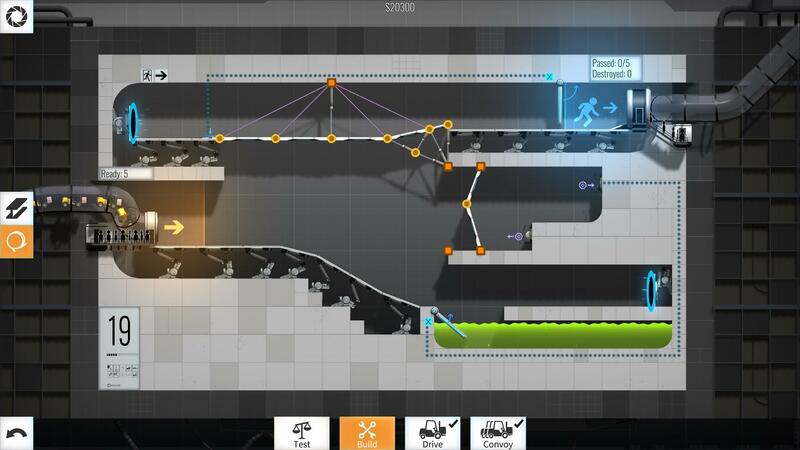 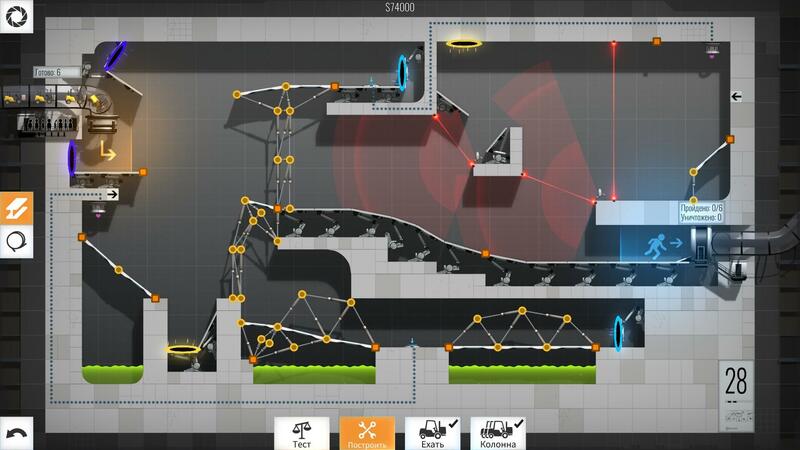 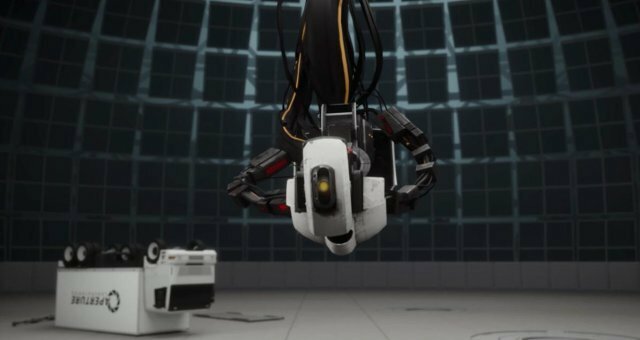 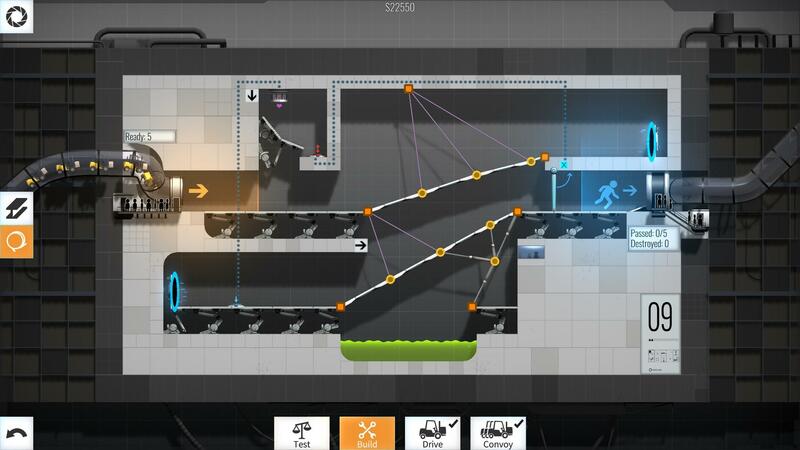 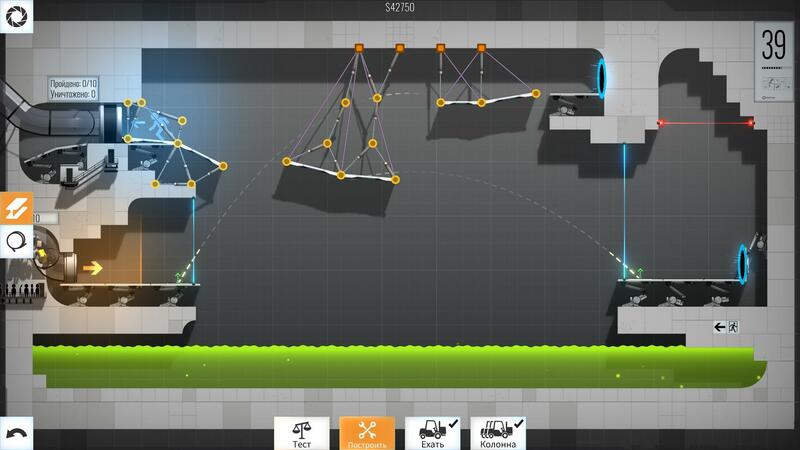 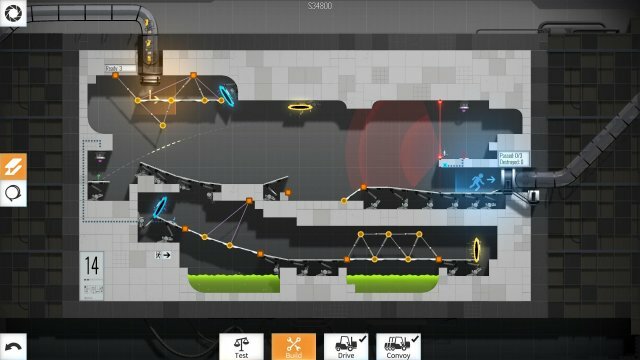 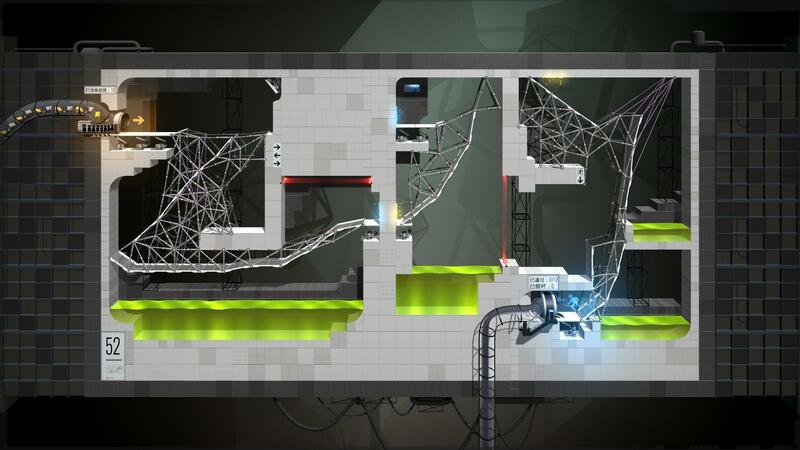 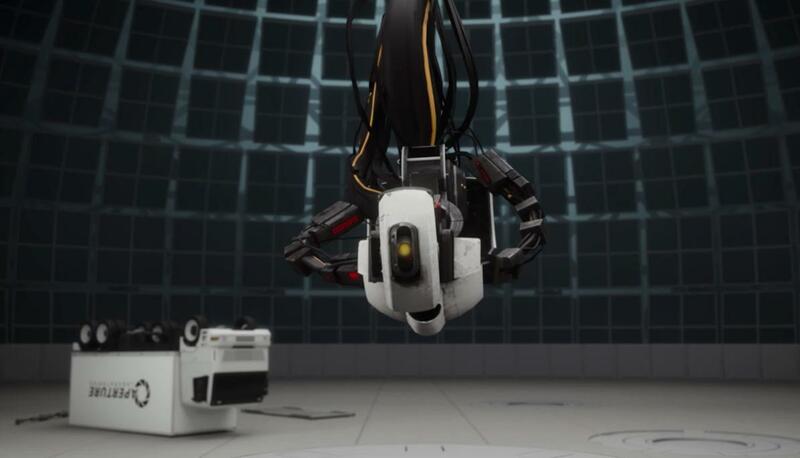 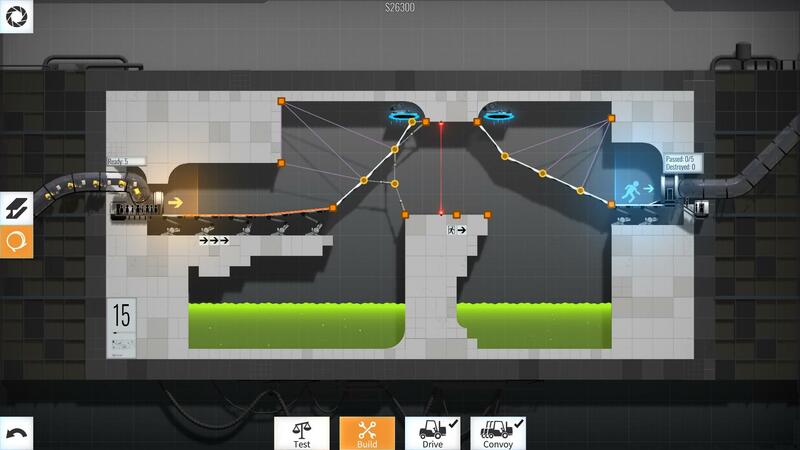 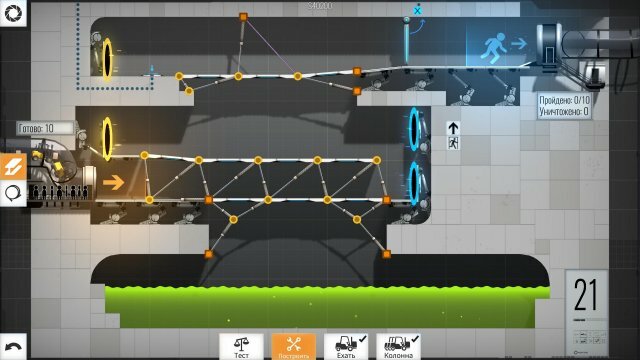 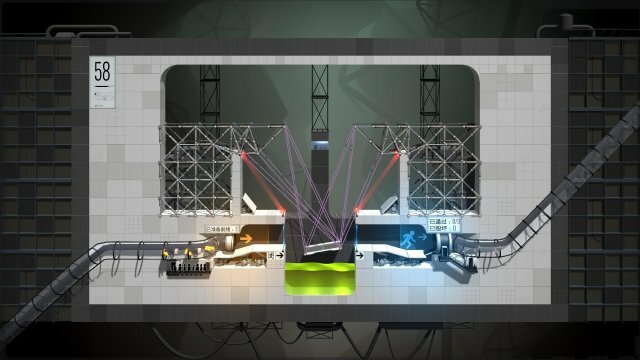 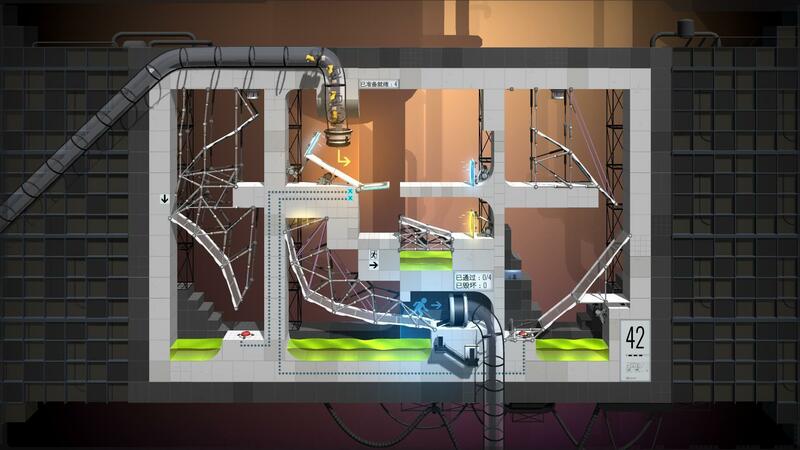 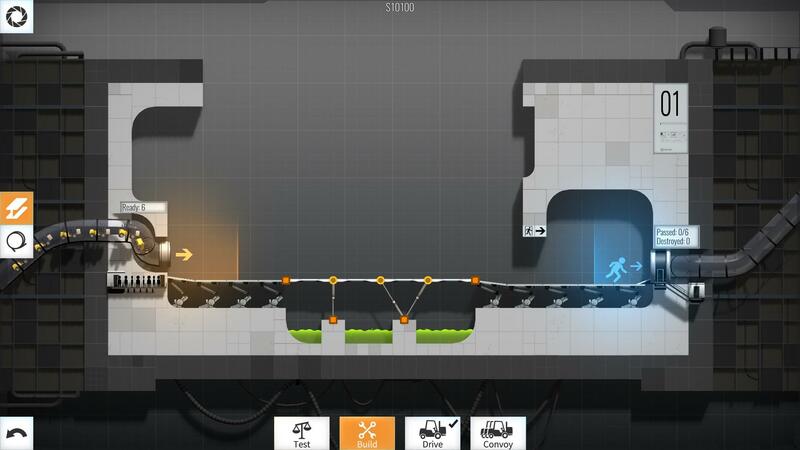 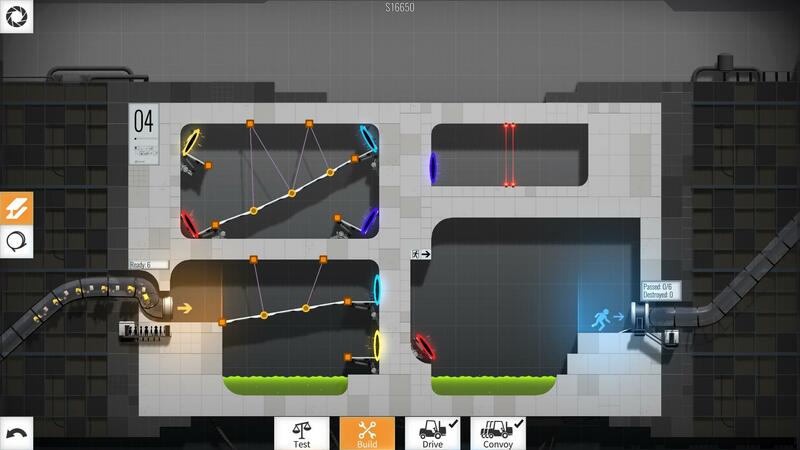 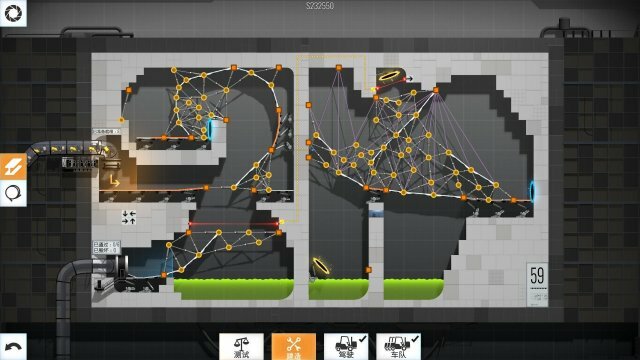 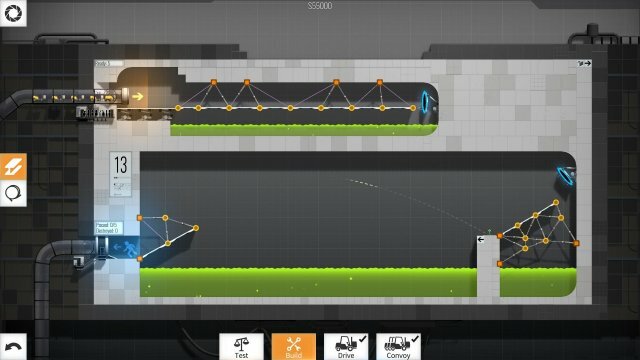 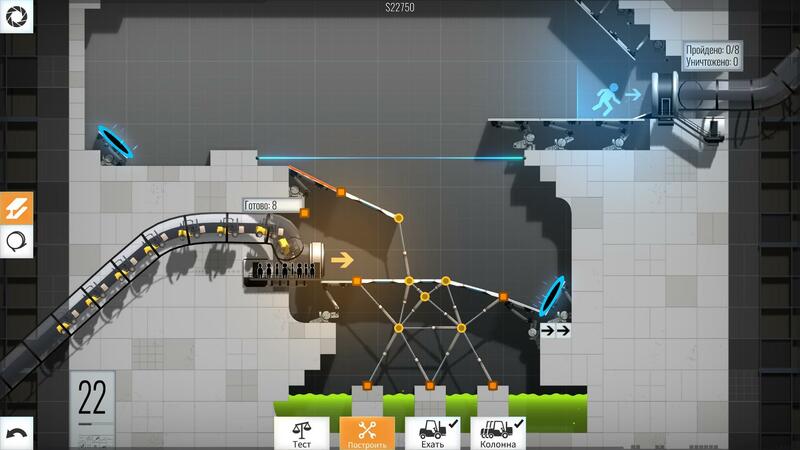 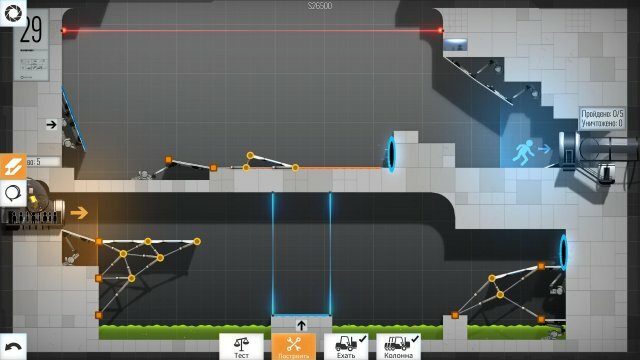 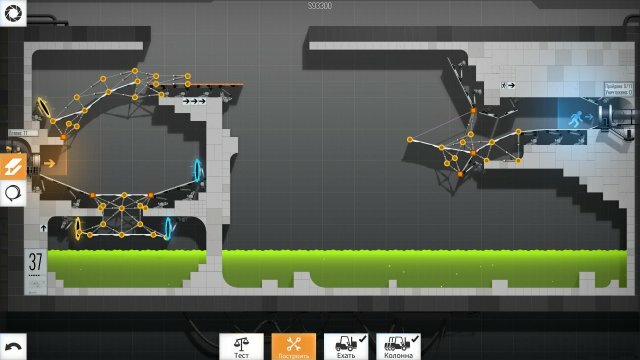 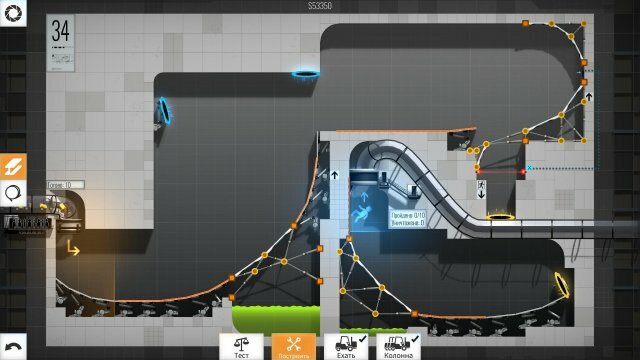 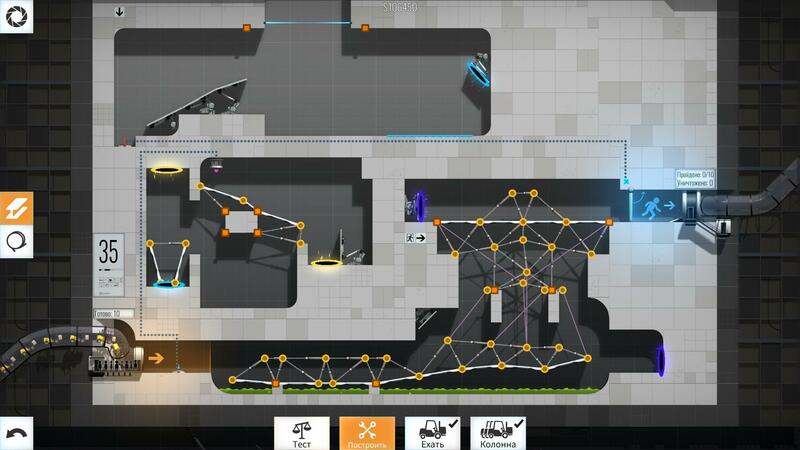 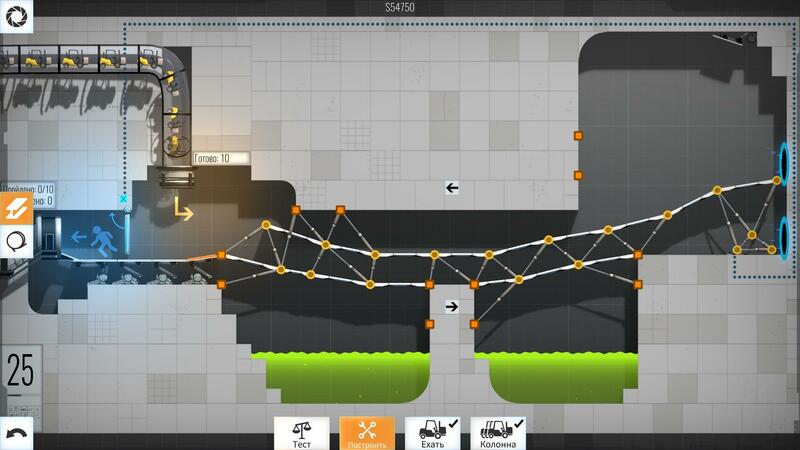 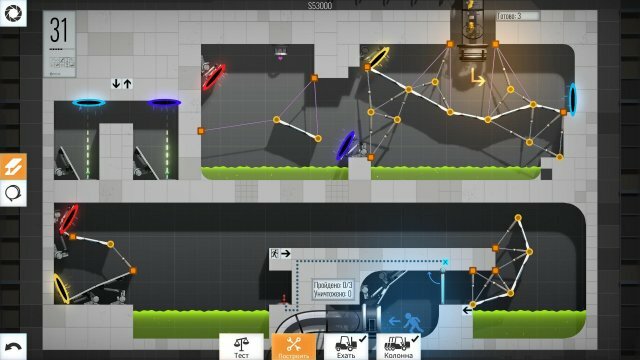 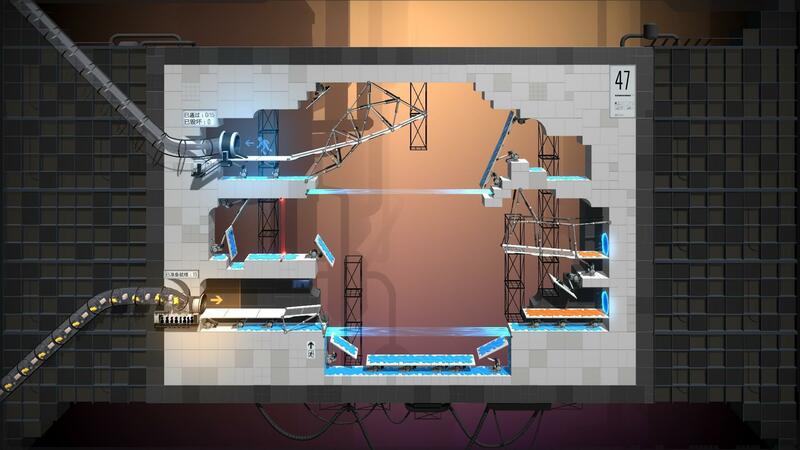 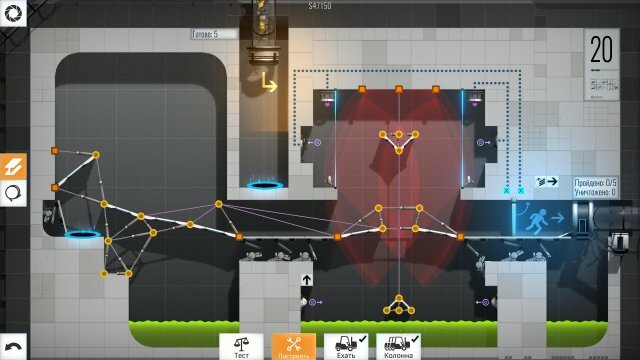 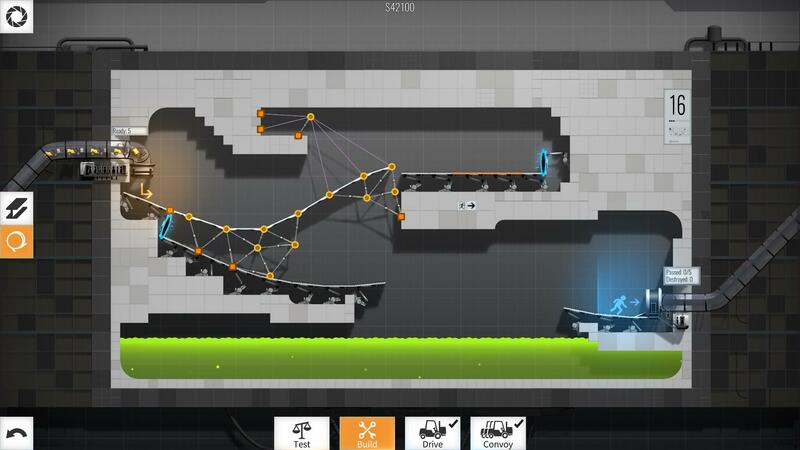 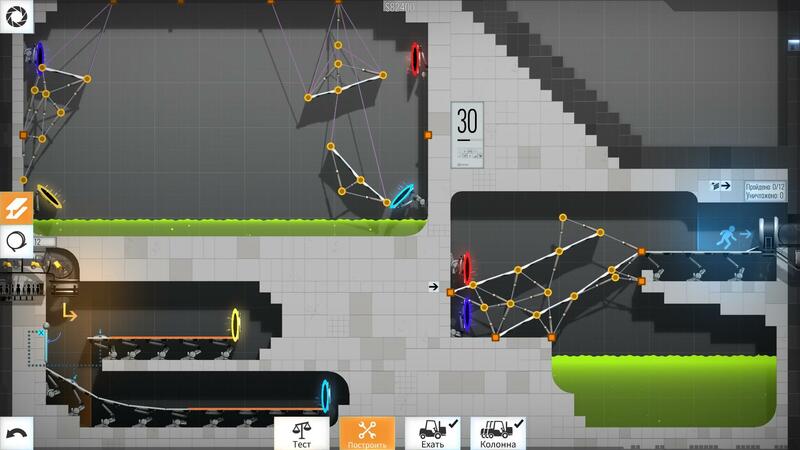 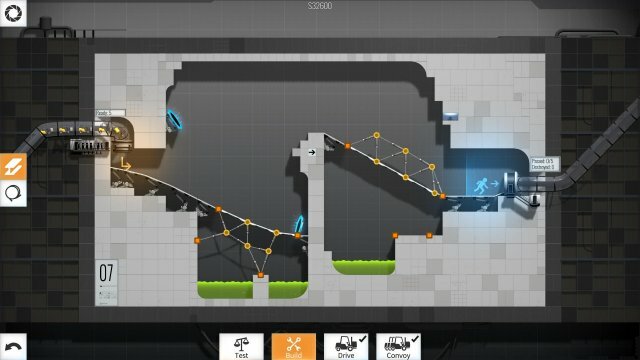 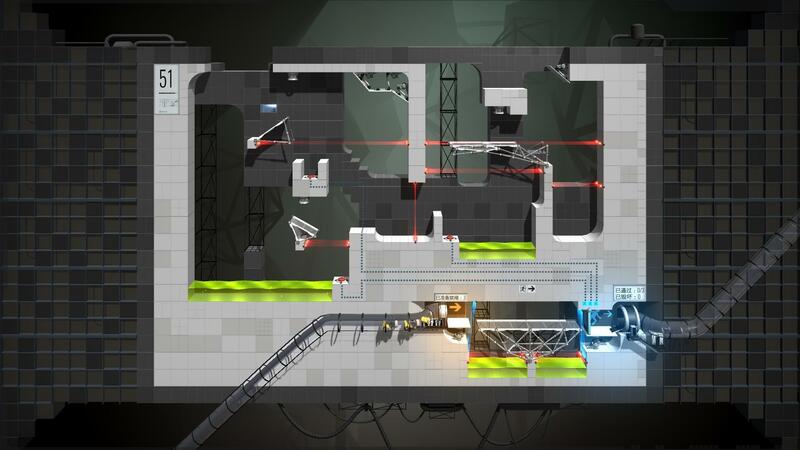 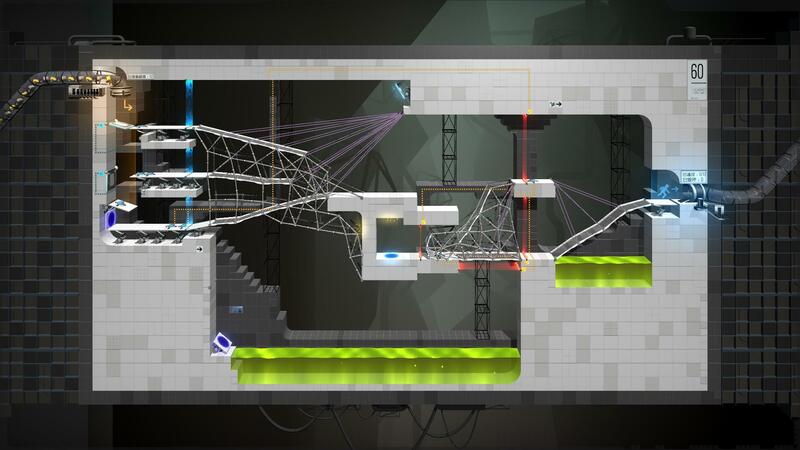 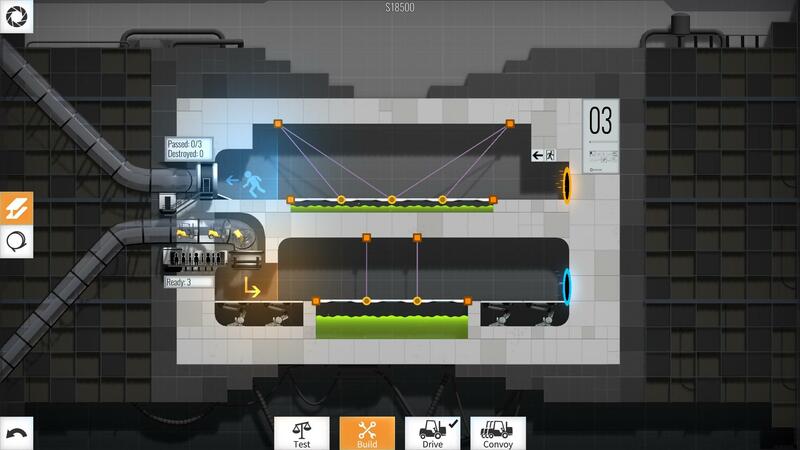 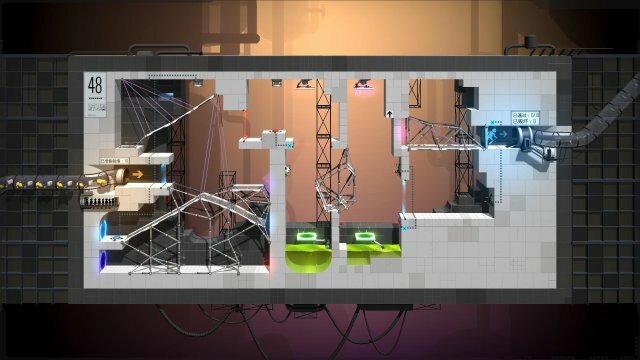 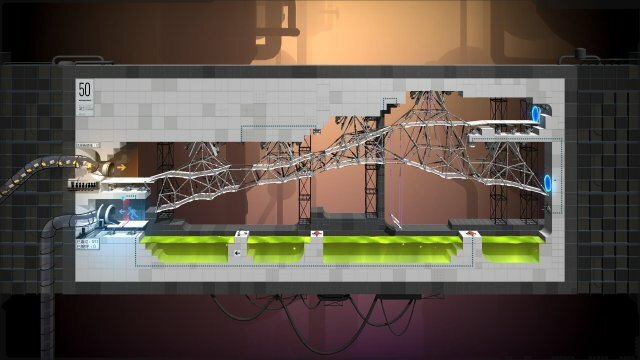 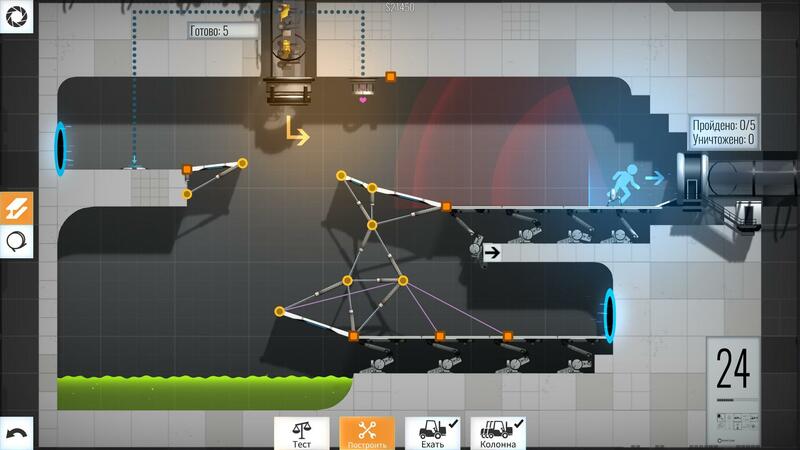 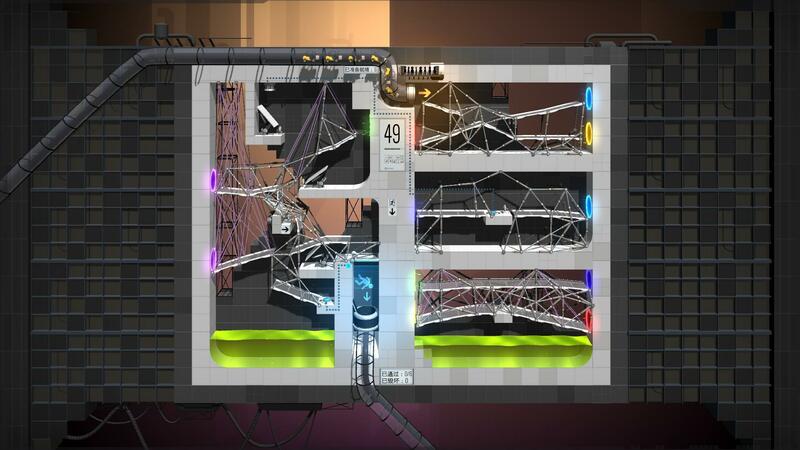 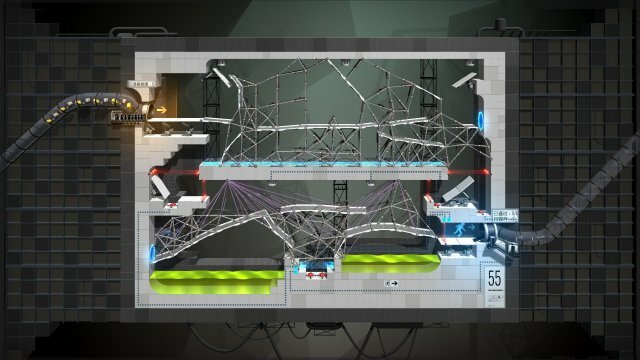 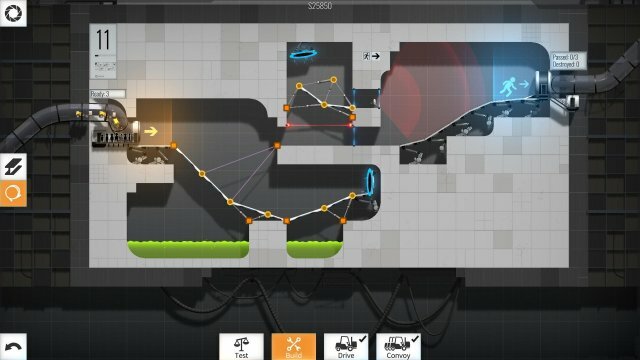 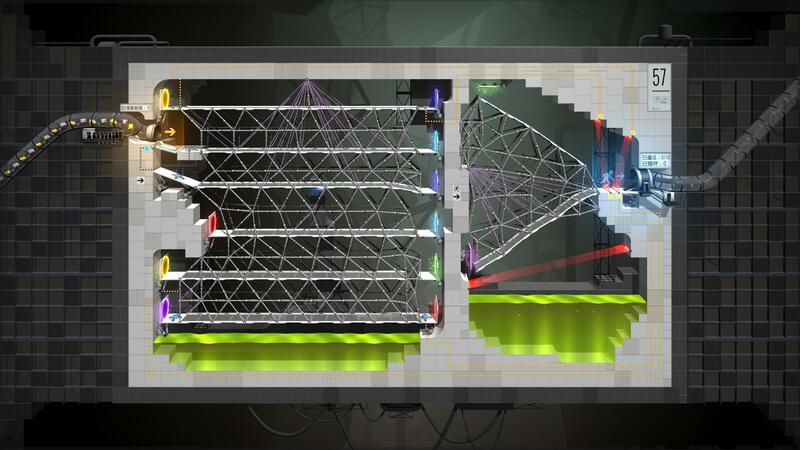 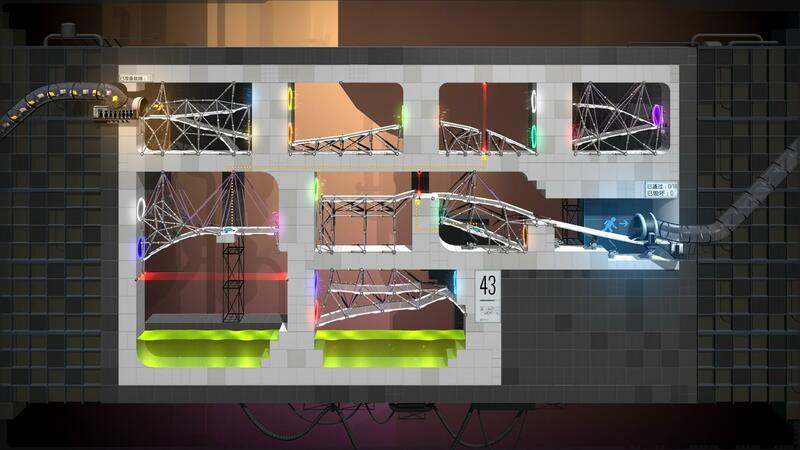 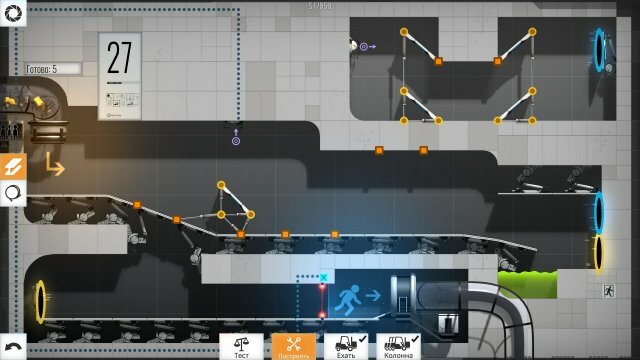 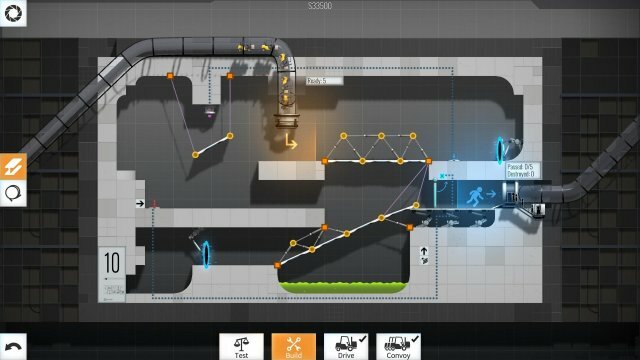 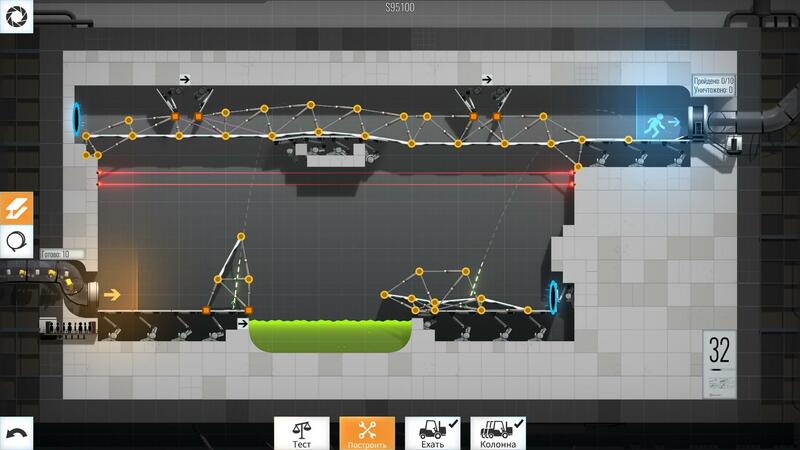 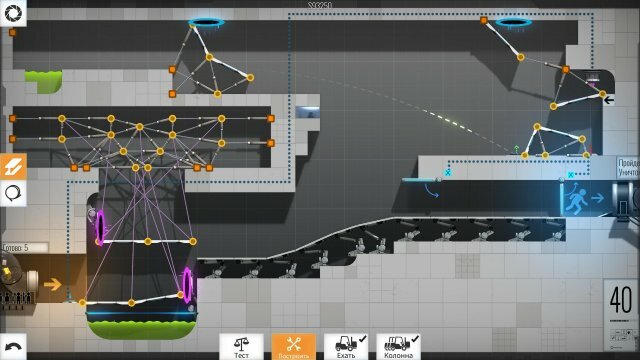 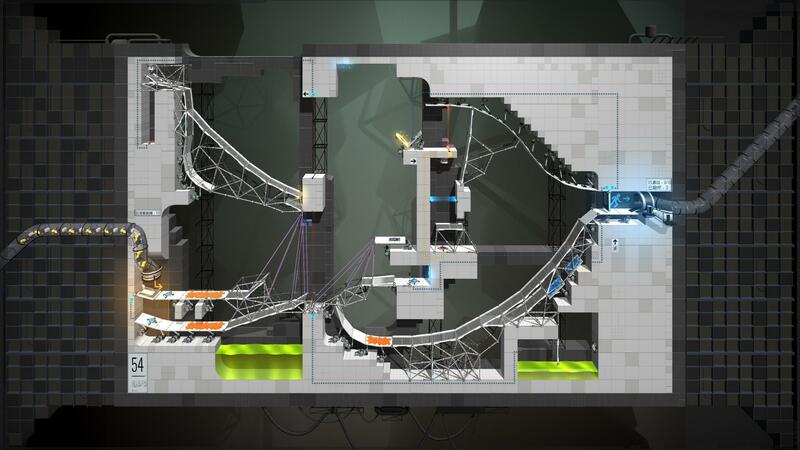 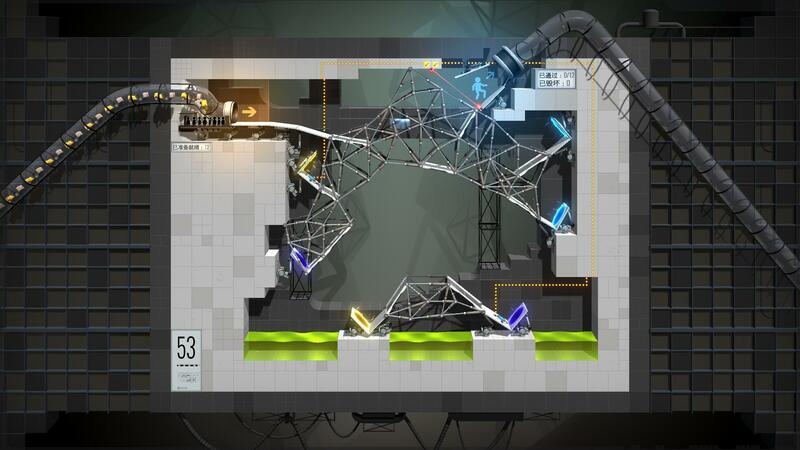 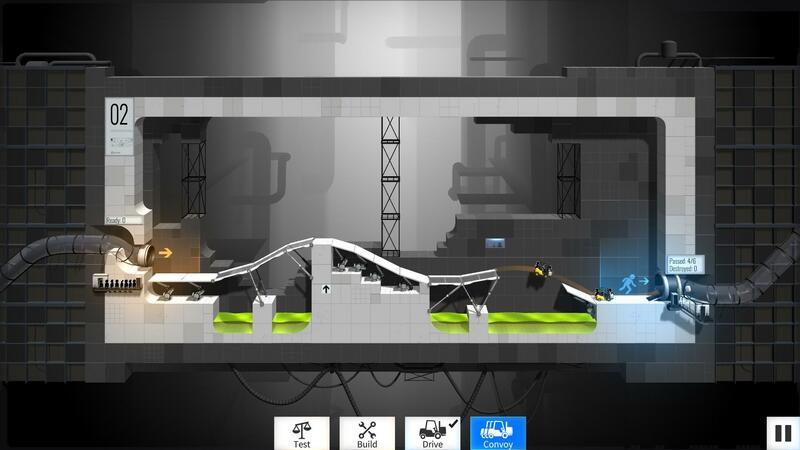 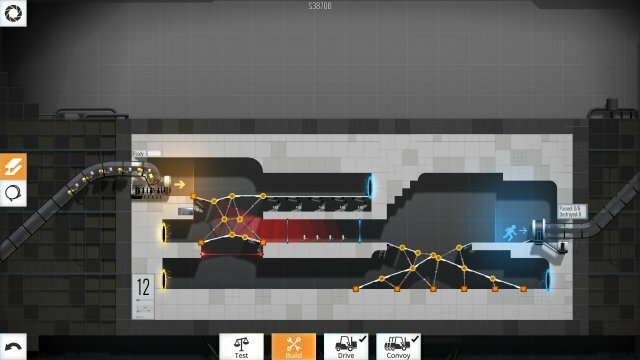 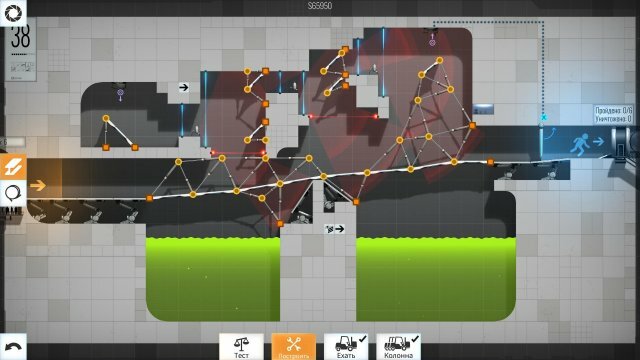 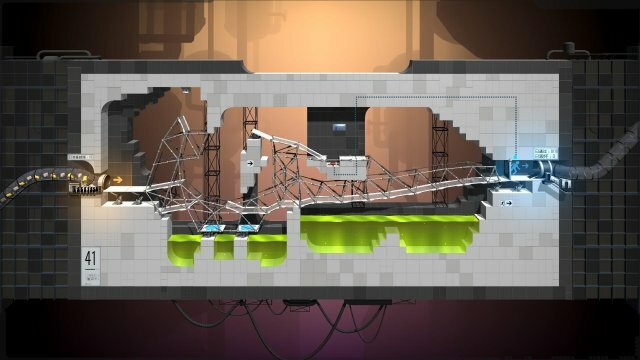 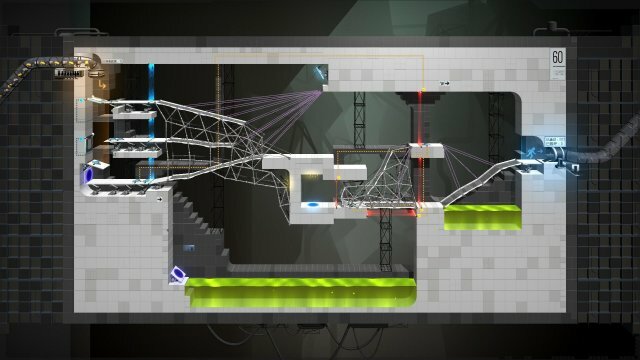 Your guide to the Bridge Constructor Portal levels (chambers)! 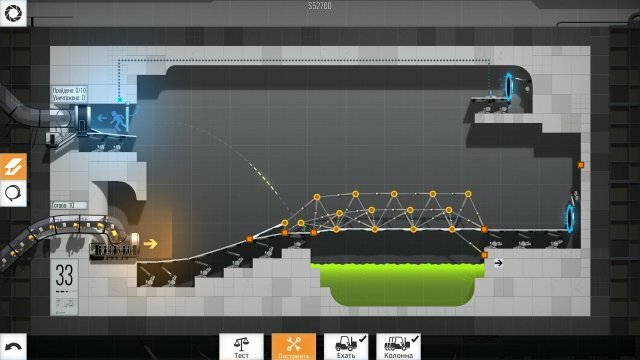 Well, it can't get more basic than this! I decided to include it anyways. 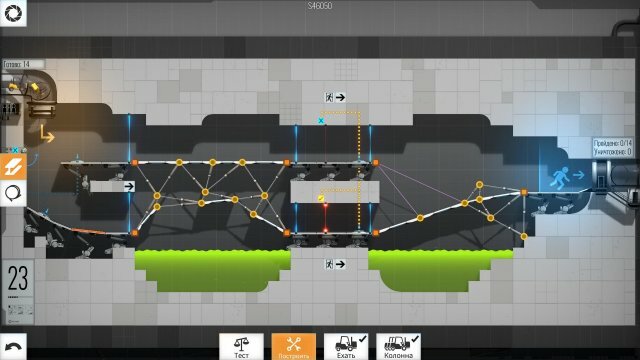 It words with both drive and convoy. Note that it will break during convoy, but all the cars should make it to the end. 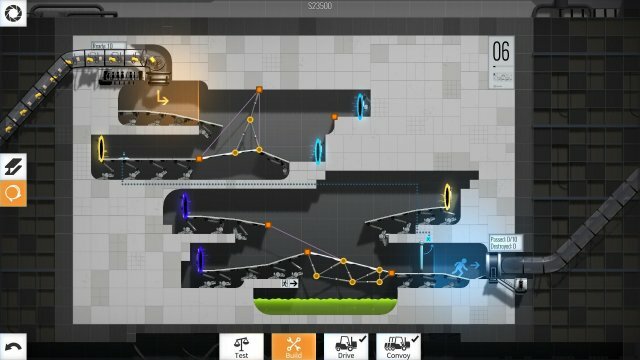 Okay, so here's one that might require some explanation. 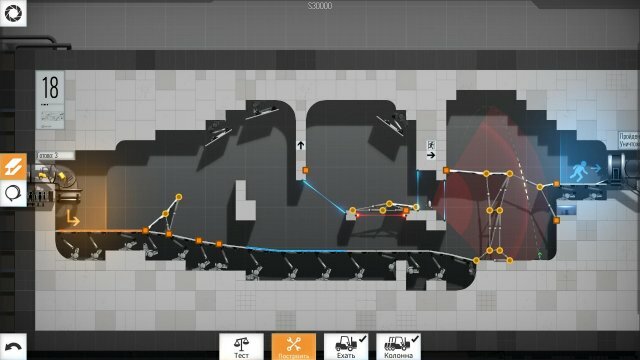 Basically you hit the sentry turrets from behind, and then by luck they won't explode while the next car passes (convey). 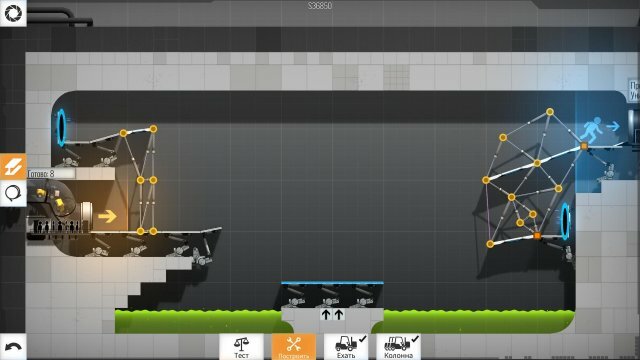 This worked perfectly fine for me.